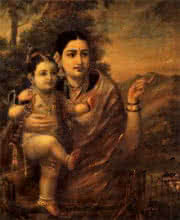 Painting of a mother showing affection to her children. 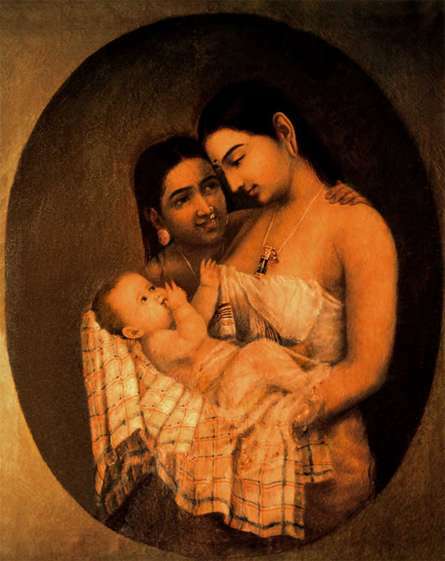 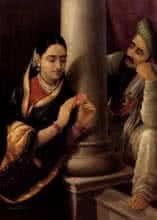 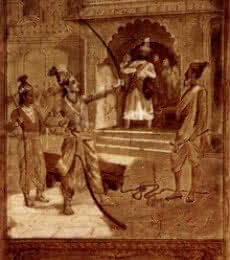 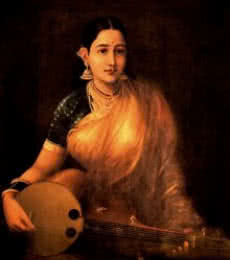 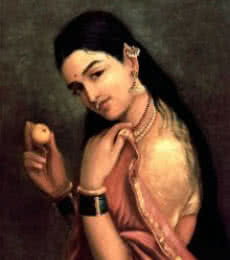 Art Prints of 19th century famous artist in the history of Indian Art, Raja Ravi Verma. 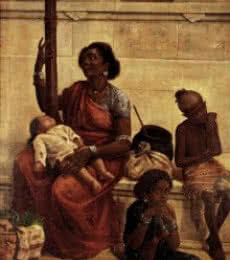 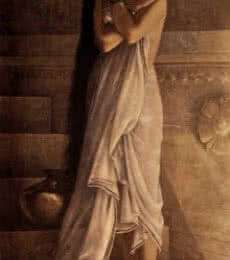 Own this classic masterpiece reproduction from the collection of some of his award winning paintings.